Explore Australia ~ places you must see!!! Why not Explore Australia on your next holiday? We have been busy compiling an ‘Explore Australia’ list of a few places that may be of interest when your planning your next holiday!!! So, to you ‘our international visitor’ or to you our ‘buggered Aussie local’ yearning for a break? We decided that it was about time that some of our little travel secrets were shared and with so many beautiful places to visit and so many wonderful things to see in this beautiful country, It was tough work, but after much deliberation we’ve compiled a list for you of our Top 5 Things to do in Australia before you die. 1. Visit Arnhem Land, Northern Territory – located in the north-eastern corner of the territory and is around 500 km from Darwin. The region has an area of 97,000 km² which also covers Kakadu National Park. It is one of the largest Aboriginal Reserves in Australia and is best known for its isolation, the art of its people, and the strong continuing traditions of its Indigenous inhabitants. 2. Cross the country by train – there are two main choices: The Ghan from Adelaide to Darwin (a distance of almost 3,000km from top to bottom), and the Indian Pacific from East to West (Sydney to Perth), via Adelaide. 3. 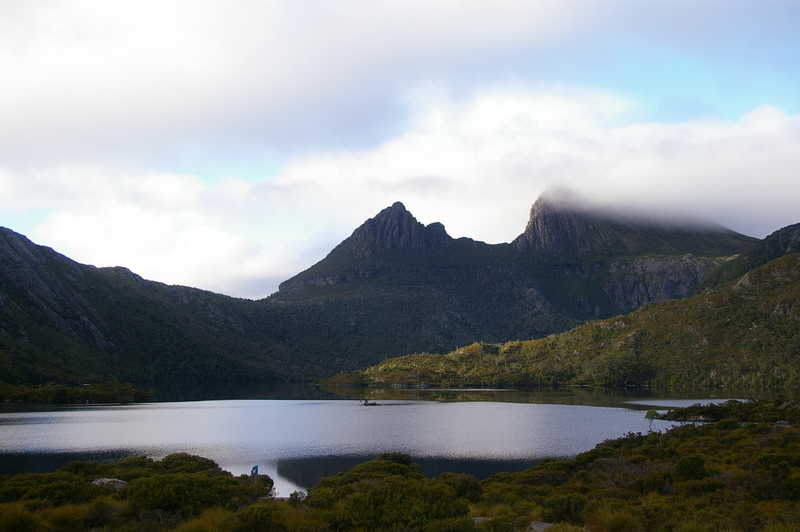 Take a walk around Cradle Mountain, Tasmania – Cradle Mountain rises to 1,545 metres above sea level and is composed of dolerite columns. A walking track winds through a variety of landscapes to its opposite end 80 km to the south at Lake St Clair, Australia’s deepest lake. 4. Do a boat cruise and winery tour along the Margaret River, Western Australia – Margaret River is located 277 km south of Perth with the area known for its wine production and tourism, attracting around half a million visitors each year. There are several hundred caves located near Margaret River, six of which are open to the public and will provide a unique experience to accompany a day of sipping wine on the river. Well go on…we reckon you should get out there and have a bonzer time…!! !